Maybe, just maybe, some people prefer to spend the summer at home, doing absolutely nothing in their room. Do nothing but l Netflix and chill. On the other side, when you’re on vacation, there’s one day when you feel like you are lying around in your bed, in your bungalow. But again, what to do besides watching movies on your flat TV or laptop? To spare your time, we already listed best movies to watch on summer. Here we go! Hot Summer Nights: The epitome of hot summer movies. Go watch it, Timothée Chalamet is that actor! I Know What You Did Last Summer: Seriously? Summer without this legendary movie? Boring! 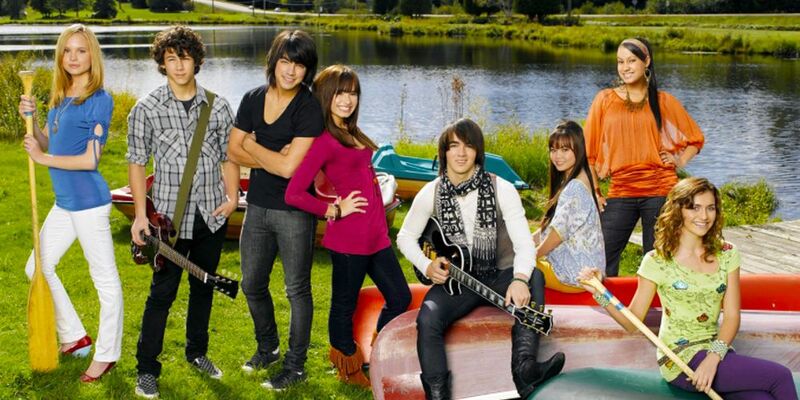 Camp Rock: Say, who didn’t watch this movie when you were in school? This is a #summergoals, peeps. 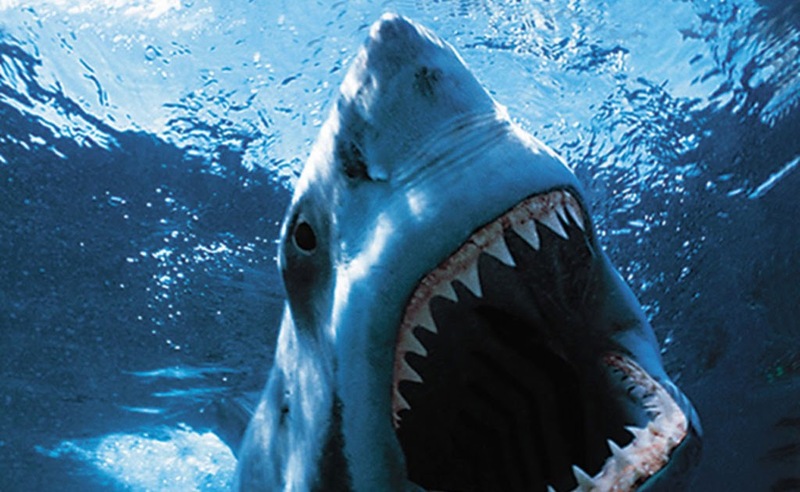 Jaws: The jaw dropping movie and its legendary soundtrack will send shivers down your spine. Iconic. 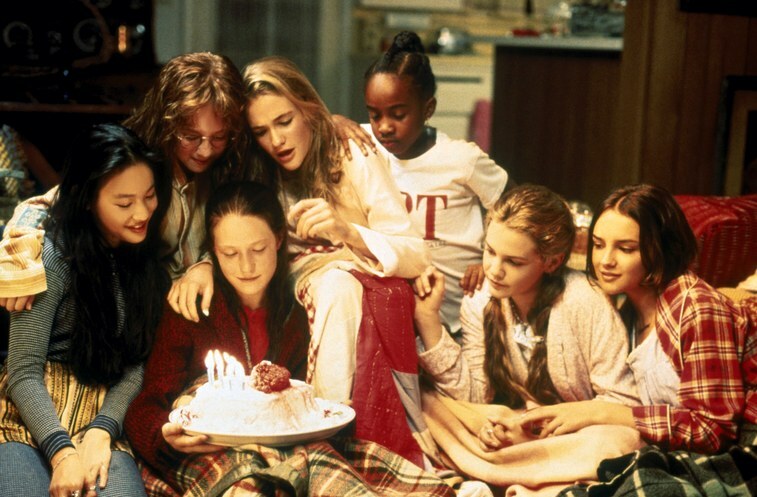 The Baby-Sitters Club: Seven BBFs. Summer jobs. Lots of mischievous kids. What could gone wrong, eh? 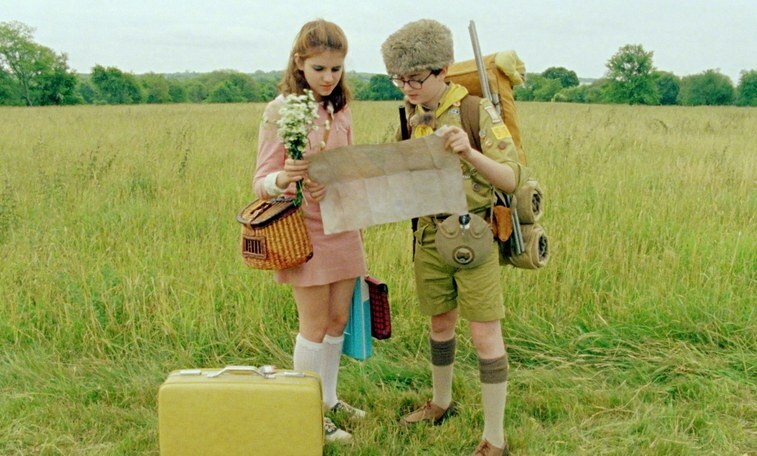 Moonrise Kingdom: Meeting your first love during summer time? It sounds about right already. The Way, Way Back: A coming of age story about figuring out who you are throughout the summer time. 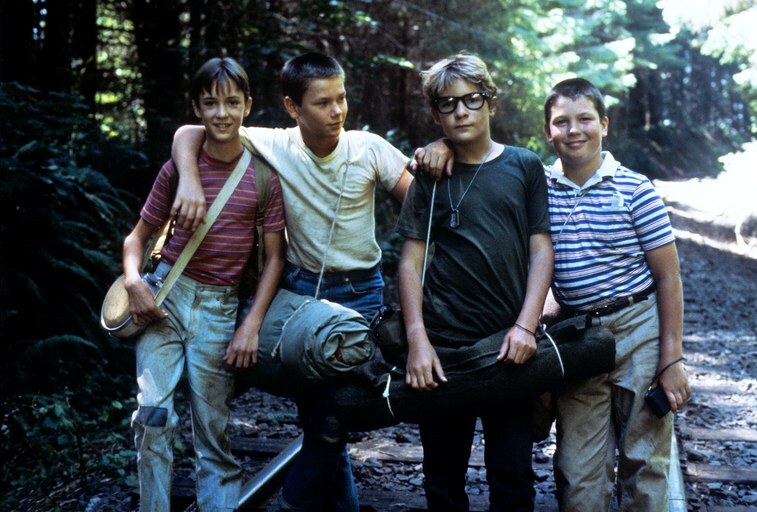 Stand By Me: It’s a perfect example of how your relationship with your childhood friends can change through the years, but the shared memories will always stay with you. 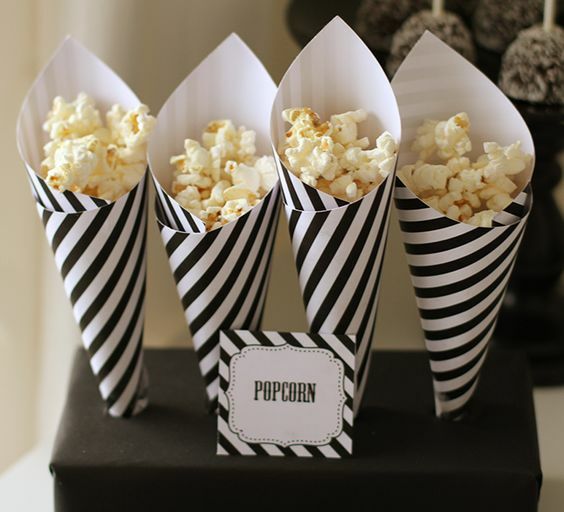 For another option, make a sleepover party while watching the movies above with your friends in cute pajamas. 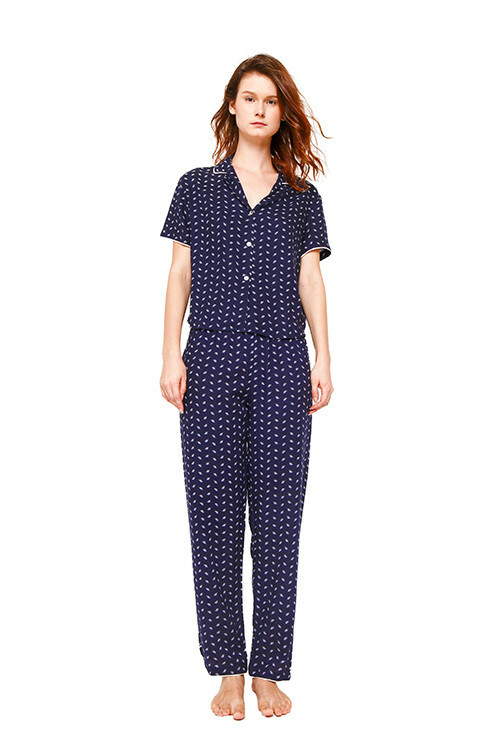 Buy the sleepwear here.